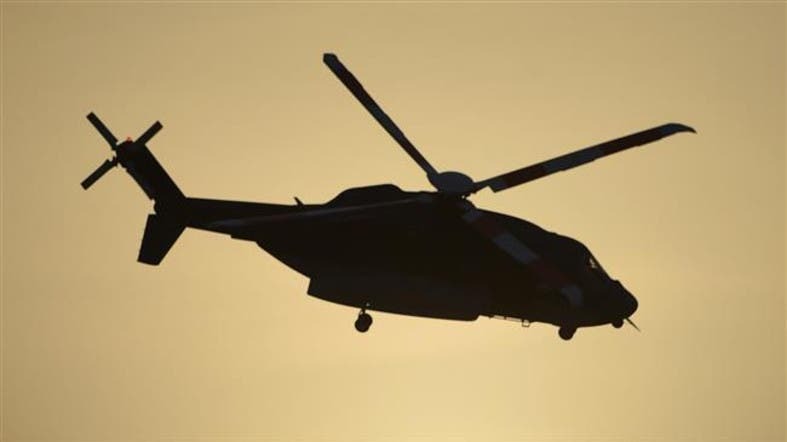 Two Saudi Apache helicopter pilots were killed late on Friday night after their Apache crashed in Saudi Arabia’s Jizan region, near the Yemeni border, the state Saudi Press Agency reported. The pilots were killed "while performing their duty to protect the borders of the homeland," according to the SPA release. The coalition named the two pilots as Ali Bin Mohammed al-Qarni and Nasser bin Mohammed al-Harthy. Since late March, the Saudi-led coalition has bombed Iranian-backed Houthi militias and forces allied to deposed leader Ali Abdullah Saleh, in a bid to put the government of internationally recognized President Abdrabbu Mansour Hadi back in power. Analysis: what is specific in executing the two Chadian in Saudi?